Venture out to this beach destination for two days of spiritual renewal. Yoga trainer, Sonia Indigo, offers training in reiki techniques of healing. 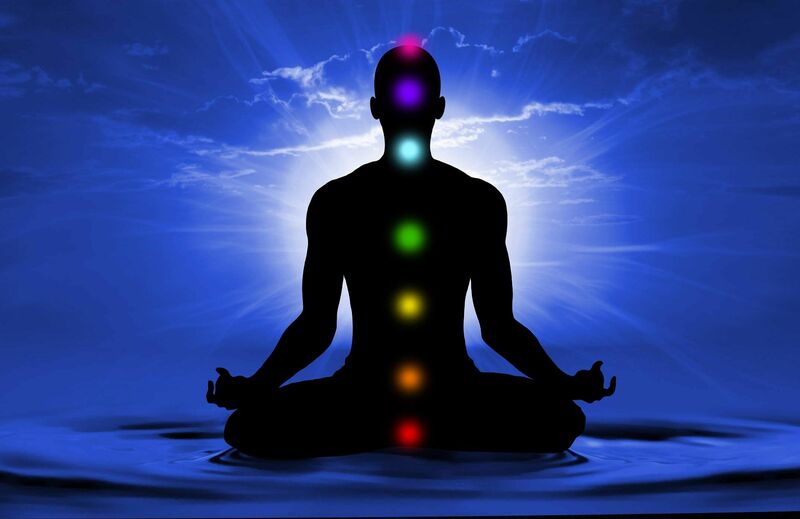 Participants will get to understand the importance of meditation and also how to identify the chakra energy system in the body. From 11 am.